This is a great tag 😂 I might have to try it myself! Love it! I haven’t seen the Handmaid’s Tale TV series either. The book is scary enough! I’ll check out the TV series when it seems less like a realistic prediction of what things will look like in a few years. I don’t like my dystopia to resemeble real life so much! I feel the same way! The Handmaid’s Tale hits a little too close to home for comfort. I’m hoping that at some point soon it’ll return to feeling like speculative fiction and I’ll be able to watch it. I wasn’t a fan of the book but the movies are some of my favorite movies to watch. Handmaid’s Tale the tv show is CHILLING. Scarier than the book for sure. 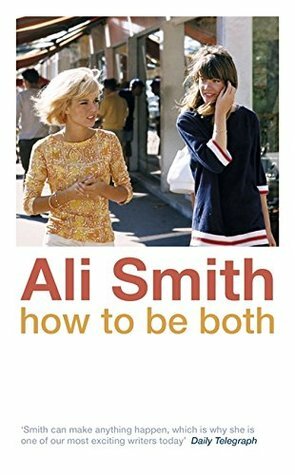 I have such mixed feelings about Ali Smith. I read There but for the a few years ago (about a man who goes to a terrible dinner party and locks himself in a room in the host’s home for several months) and LOVED it, but recently picked up The Accidental and it fell very flat for. 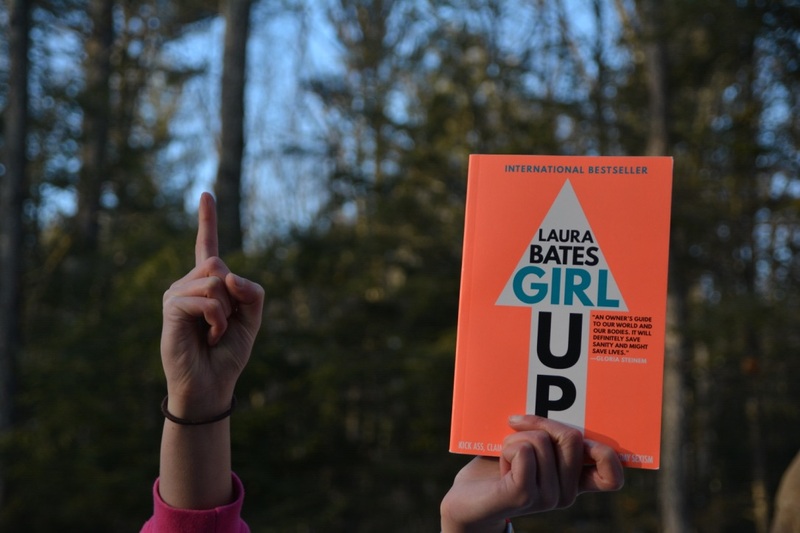 There were some ‘experimental’ (gibberish) chapters and a manic pixie dream girl element that I could not get behind. What a creative book tag! 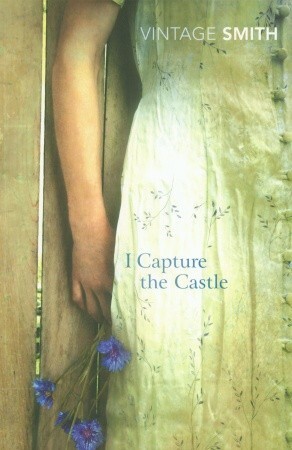 I love it when you love a book so much that you just fly through it, like you did with I Capture the Castle. 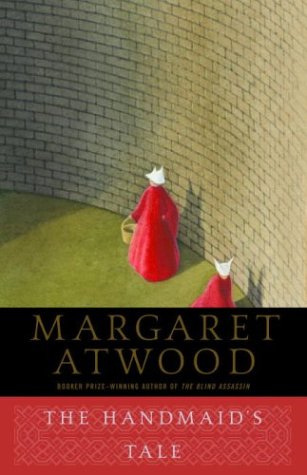 I’ve wanted to read The Handmaid’s Tale for years, but I still haven’t gotten around to it. Oooh definitely read The Handmaid’s Tale ASAP! It’s such an amazing novel. 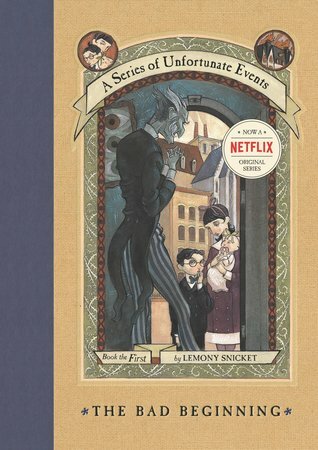 I love Lemony Snicket, but I haven’t read him in a while. People found my tag!! 😍😍 I had such fun creating it. In the original, each prompt had two choices. Great book choices. Yes!! It was so fun ❤ Thanks so much for making it! I love this tag!!! I love Jurassic Park. I definitely agree, I could read I Capture the Castle in one sitting – such a charming book! No worries! 🙂 Got round to me eventually! It’s such a great one. I love Jurassic Park!! The Handmaid’s Tale also terrified me tbh. It’s a pretty intense book. A book I refused to finish was Heroine Complex. I was reading it recently and I know a lot of people loved it but it just..didn’t work out for me. Maybe I wasn’t in the right mood for it but I’m thinking of returning to it at another time. The Handmaid’s Tale is SO terrifying! It was even scarier the second time around because I knew what was going to happen and I noticed a bunch of little signs along the way. 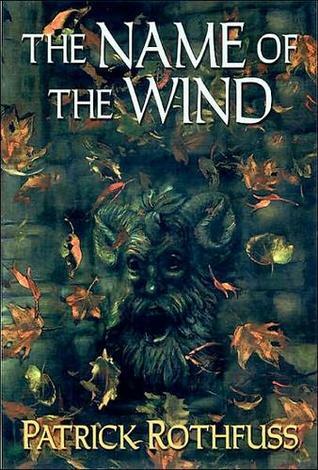 I’m about halfway through The Name of the Wind (still–so busy lately!) and it’s fantastic! 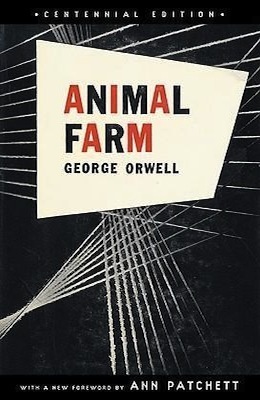 I had never read anything by him before, but now I definitely have to read more. Oh cool. Great answers. I need to remember to do this one in the future! I’ve seen the Jurassic Park movies, but I have yet to read the book. Do they differ a lot? No problem! 🙂 The book and the movie are a bit different (more details in the book, etc. ), but they’re pretty similar! Glad people are enjoying it. I had fun creating it. 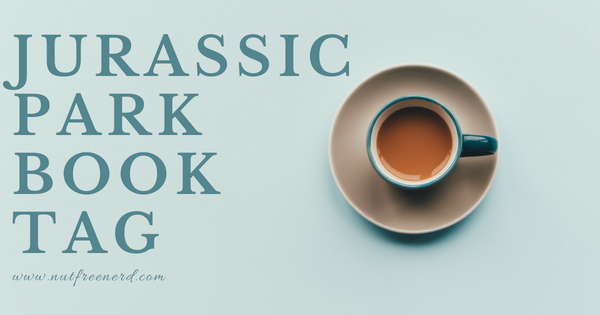 Pingback: Jurassic Park Book Tag! – Are You My Book?